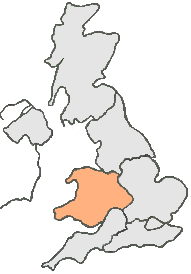 Cannock being the most populated town in the district of Cannock chase, is likely to have various logistical needs. From personal parcels to industrial shipments, when you need an urgent same day courier Cannock, Courier Expert can meet your needs. Call today for an instant same day quote or to discuss any delivery needs, you may have from Cannock. Brownhills Road, Cannock, WS11 9SE. So, if you’re looking for a Same Day Courier Cannock call us now on: 0121 5460003.